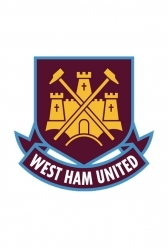 C’mon you Irons…I’m Forever Blowing Bubbles…Alf Garnett is your leader etc lol…the first time I went to The Baggies on a Saturday was to watch them play West Ham (my first game was against Spurs – it was a night match in the League Cup). 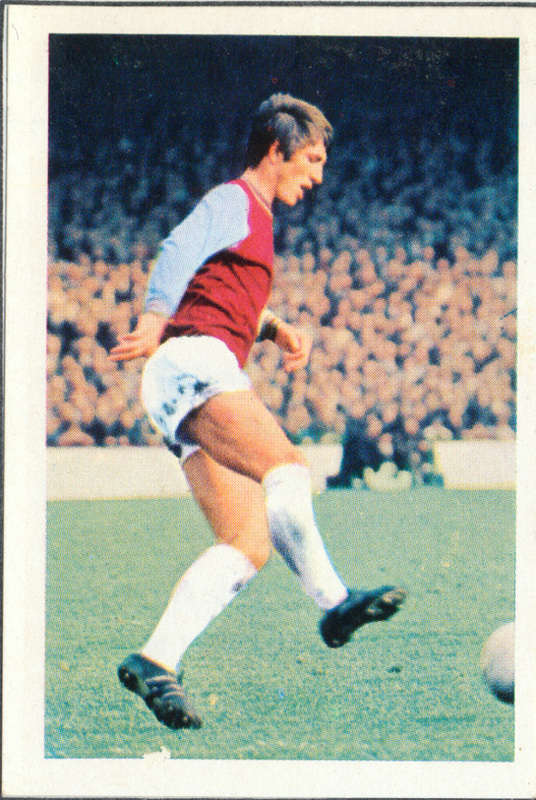 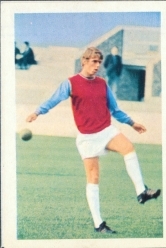 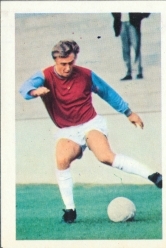 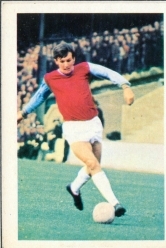 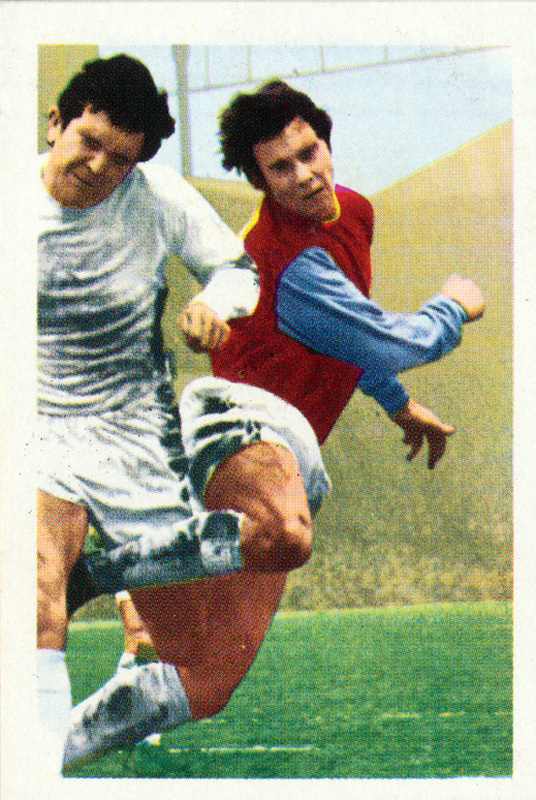 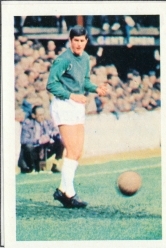 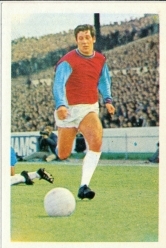 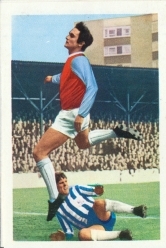 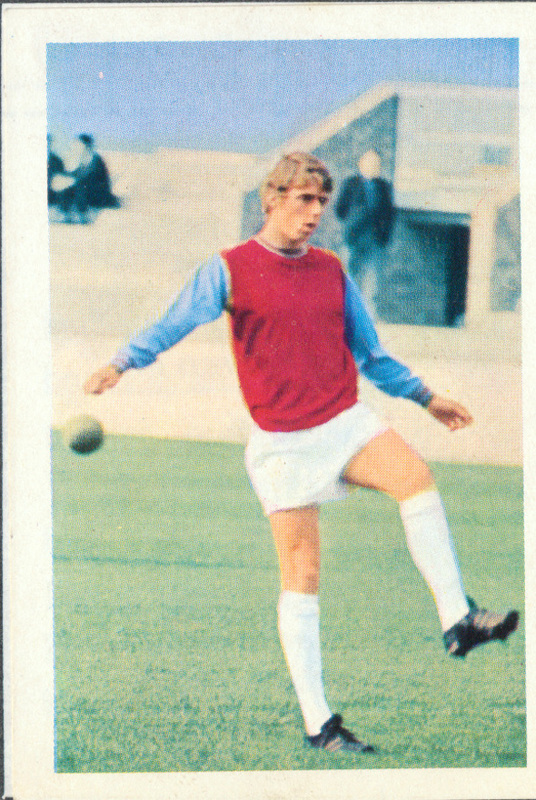 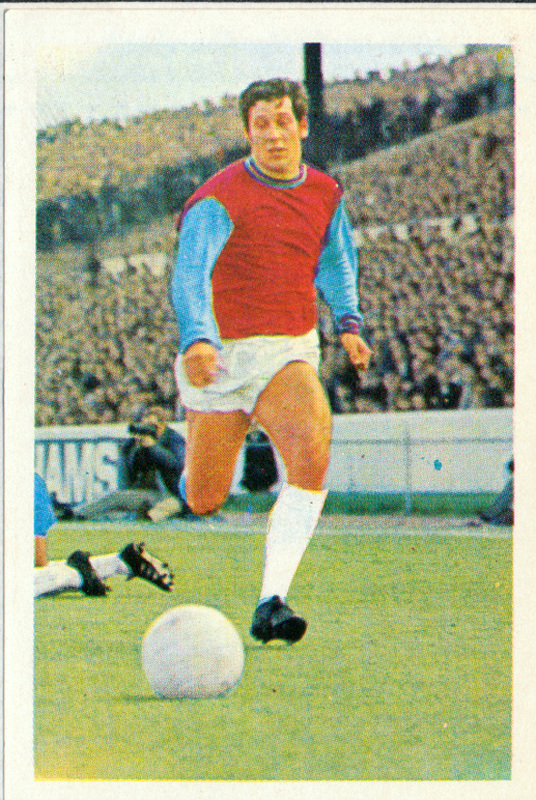 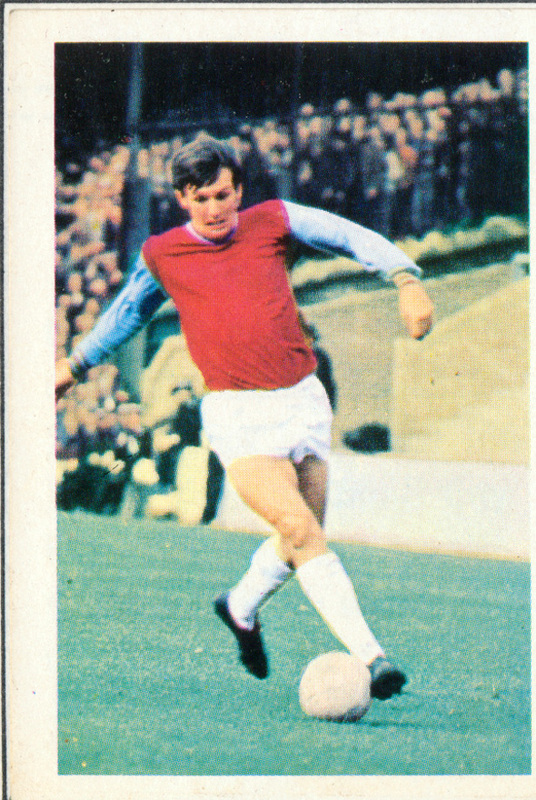 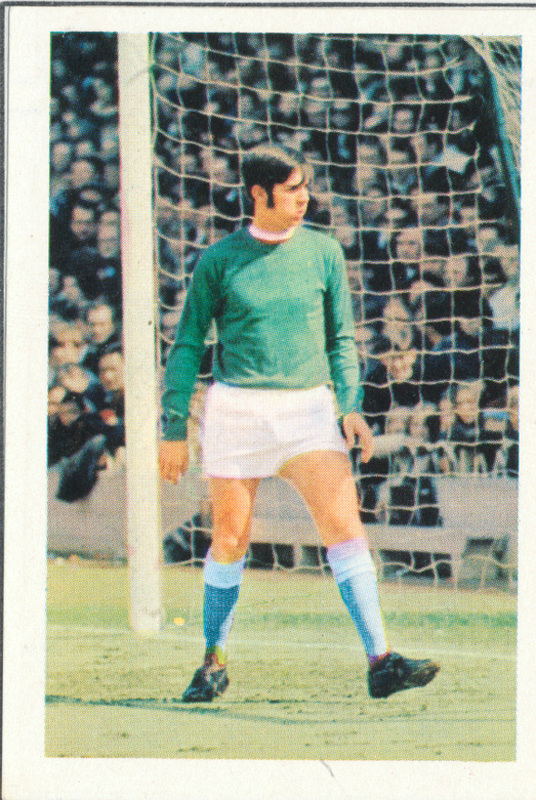 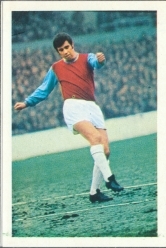 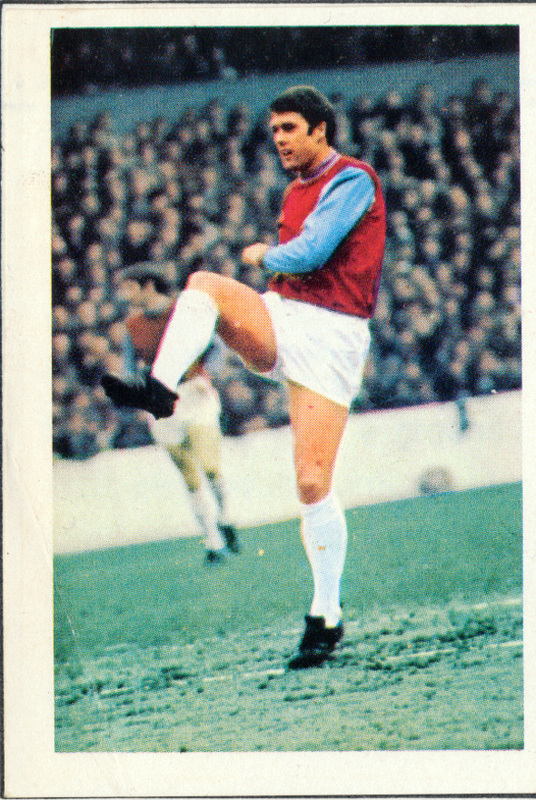 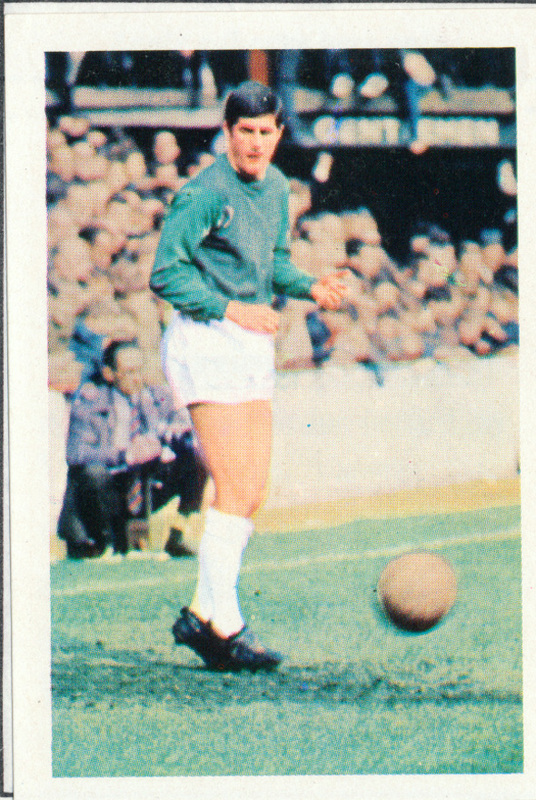 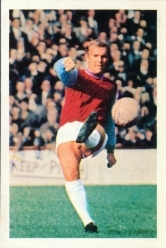 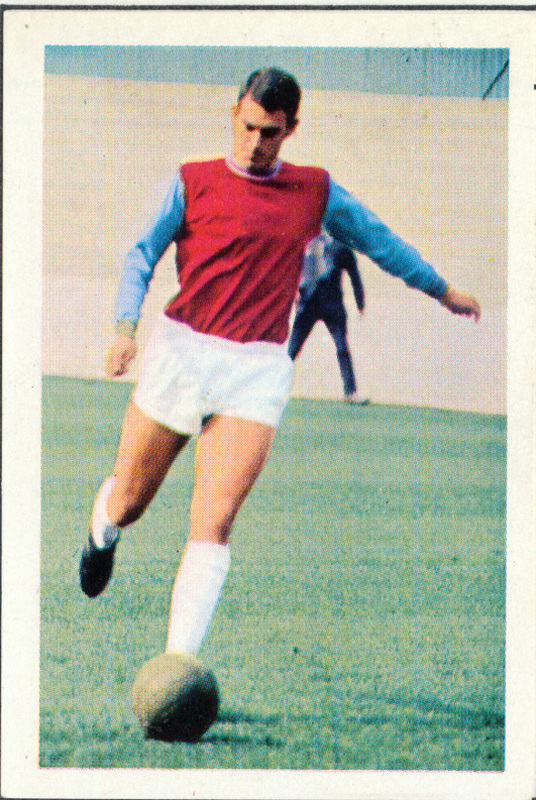 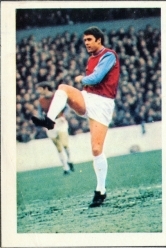 Great club and great players…the thrill I had from seeing Bobby Moore, Geoff Hurst / Martin Peters…the 1966 World Cup winners (as West Ham fans claim they won the World Cup). 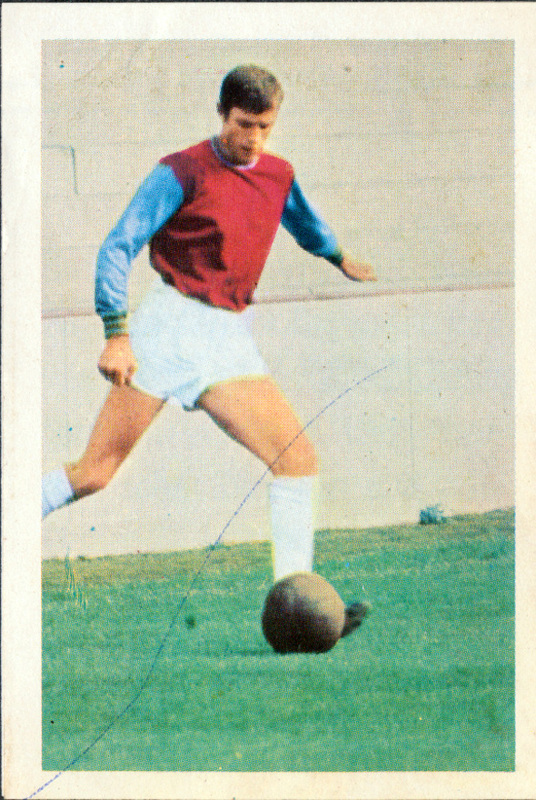 A young Billy Bonds here and Frank Lampard (snr), Trevor Brooking and Harry Redknapp as well…but I don’t remember John Charles playing for them…is that correct Frank? 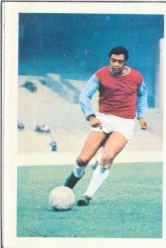 BUT they did have a pioneer of black players (who gets totally overlooked in the game) Clyde Best – but he’s not featured here – he was a great player.